So even the kids can race like a real racing driver! 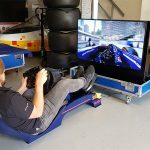 De Red Bull Playseat – low budget racing! 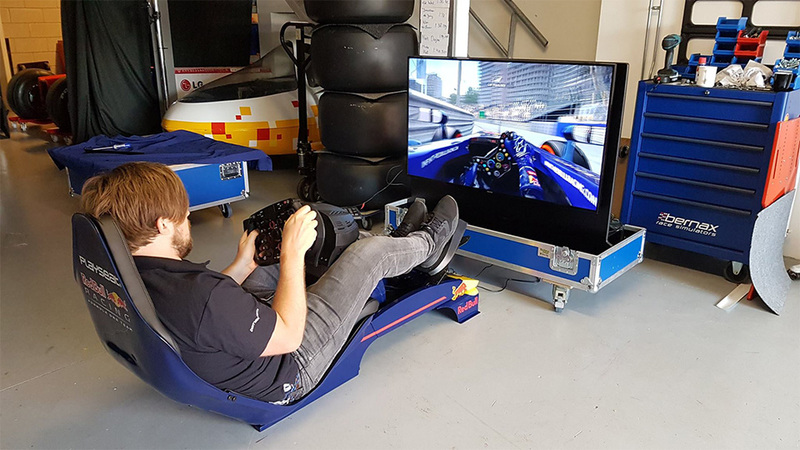 This Playseat has the same seating position as a real Formula 1 car. The seat can be easily adjusted and therefore this game seat can also be used by children. So they do not have to be disappointed at your event. For events with children, we advise to rent this Red Bull Playseat. Especially in combination with our Formula 1 Showcar, or our professional F1 Cockpit Simulator this Red Bull Playseat is a popular option. It is easy to operate. So your guests can get in, press the start button and drive! Racing seat with easy access.